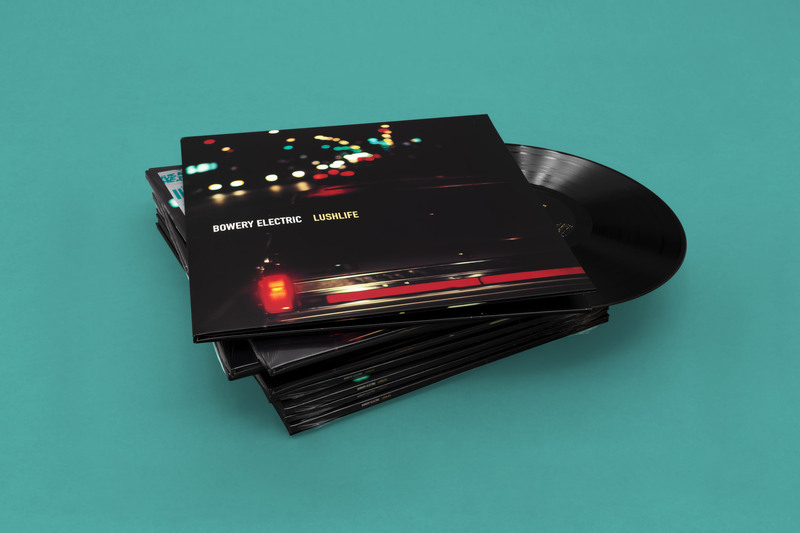 On February 1st, 2019, Beggars Arkive will release a 20th Anniversary Edition of Bowery Electric’s classic Lushlife album mastered for vinyl by John Davis (Lana Del Rey, Massive Attack) at Metropolis. Originally released in early 2000 by Beggars Banquet, Lushlife peaked at No. 14 on the CMJ Top 200 chart and No. 11 on the Core Radio chart. 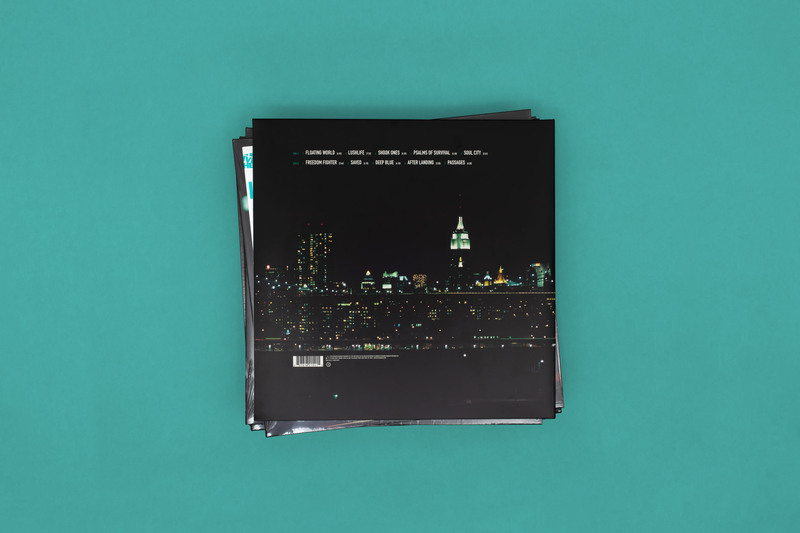 Nearly two years in the making, Lushlife, in what would become the band’s final album, took even greater strides forward from previous releases. The album teems with atomized sounds, each one opening a portal in the mix, importing a haze of space and history, evoking the distant buzz of the city beyond the studio. Throughout, gilded strings build, sway and exhale, plugging the music into the sumptuous melancholy of Philly soul, the emotive Mancini-inspired arrangements of Gaye and Mayfield and the edgy soundtrack scores of David Shire. Yet with all the experiment and variation, Lushlife is actually quite a deliberate and enticing affair for the ear and mind. Lawrence Chandler and Martha Schwendener met while working at Andy Warhol's Interview magazine and formed Bowery Electric in late 1993. The band earned critical acclaim for experimentation across genres, mixing elements of ambient, drone, electronic, experimental, IDM, minimal and rock music with '70's soul soundtracks, disco, drum and bass, dub and hip hop. Their self-titled debut was named by Pitchfork as one of the best shoegaze albums of all time. Their second album Beat was praised by The Wire as "genre-defining". 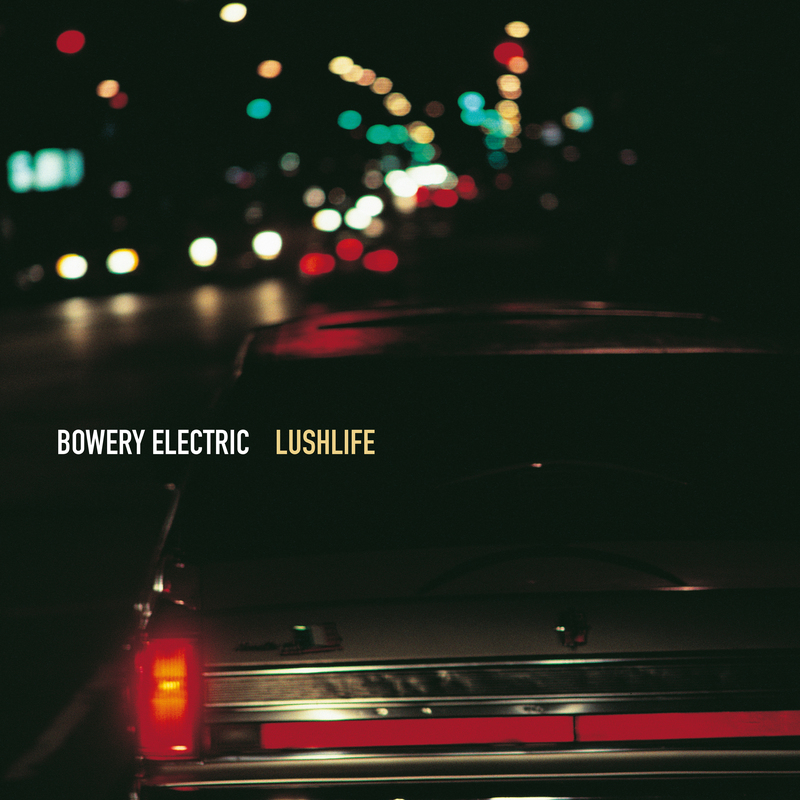 On Lushlife the touchstone is trip-hop - but set in Brooklyn and through the Bowery Electric filter. The beats are lithe, crisp and deep and lines are perpetually blurred between samples (of which there are more than 75) and live instruments. Following the Lushlife tour in 2000 the band went on hiatus. Chandler studied composition privately with La Monte Young and Pauline Oliveros and at The Juilliard School and Goldsmiths College and worked for Philip Glass. He returned in 2009 with “Everybody Here Is Fine” commissioned for Make Music New York. Recent works include “Music for Rock Ensemble” commissioned for 50 Years of Minimalism and The Tuning of the World, a 24-hour sustained tone composition. His current band is London-based alternative / electronic duo Happy Families. Schwendener released the solo electronica album Sola in 2003 on Instinct Records and is now a highly regarded art critic on staff at the New York Times. She is also a visiting professor at New York University and a critic in photography at the Yale University School of Art.